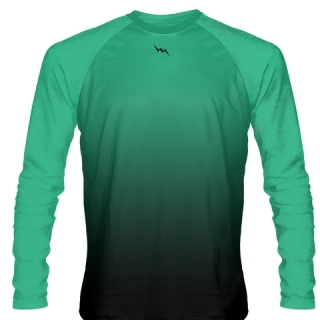 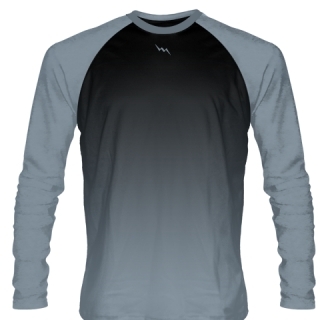 Long Sleeve Football Shirts from Lightning Wear. We manufacture Sublimated Football Shirts Long Sleeved and short sleeved for practice and warmup. Add team logos names numbers or any custom print to any part of the shirt. 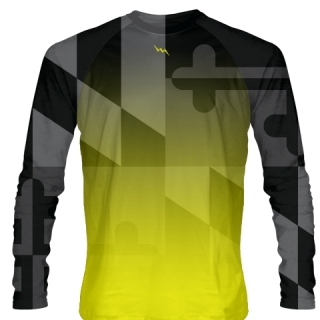 All designs are dyed directly in to the moisture wicking material. The shirts are made in adult and kids sizes. Check out some of the designs below and order using our online team builder. 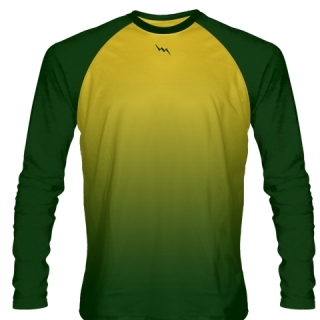 If you feel more comfortable having your long sleeve football shirts design by one of our graphic artists, contact us.